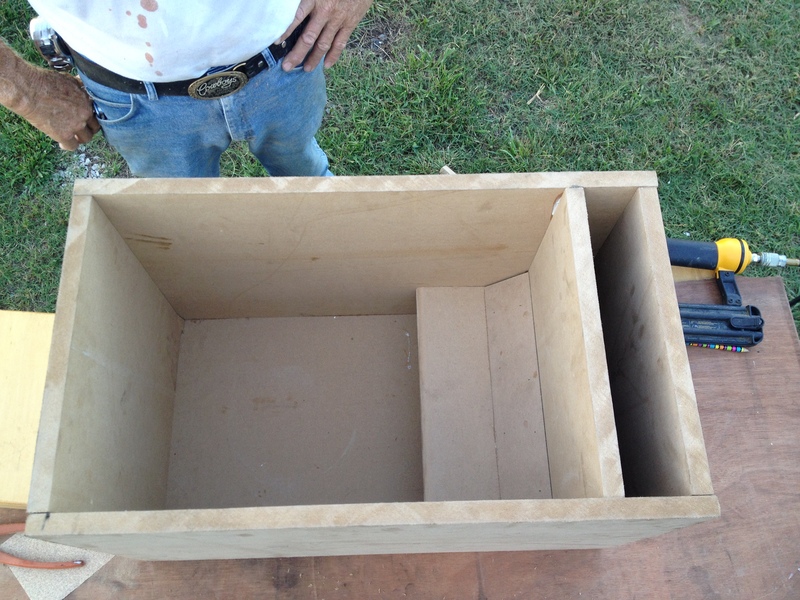 Ive been working on my box for my single cab truck. Outside dimensions are 14.5" wide 25' long 17.25" tall. I have a port but dont really know what its tuned to. I'm hoping its about 32-36hz. 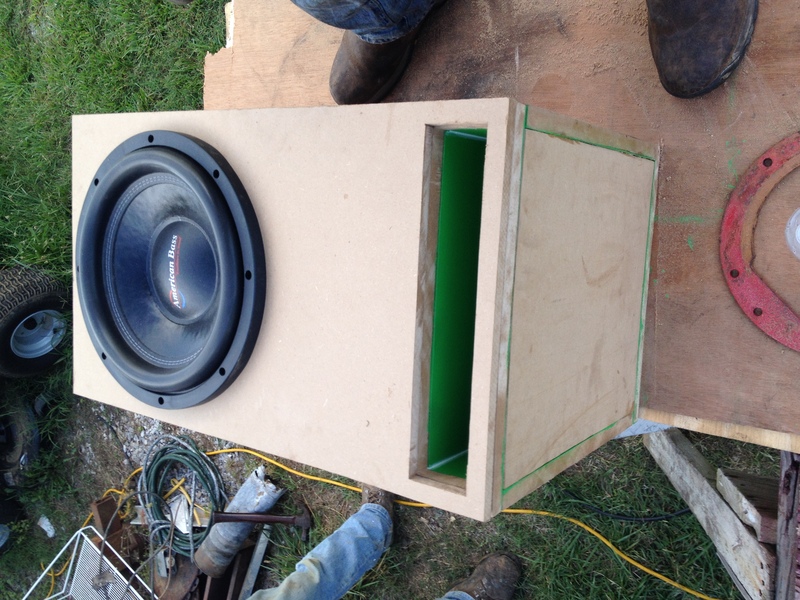 It will hold 1 American Bass HD12. 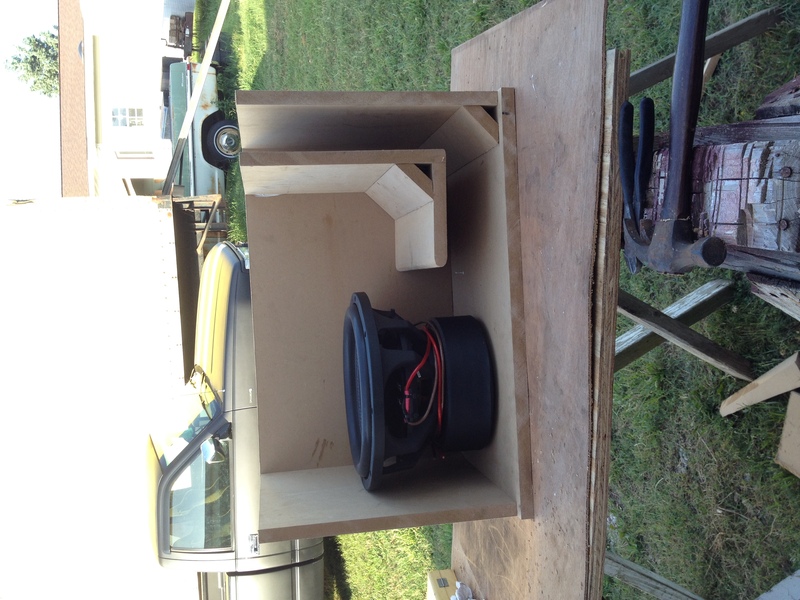 Just wondering what everyone thought its my first ported box and my largest setup yet. Thanks!